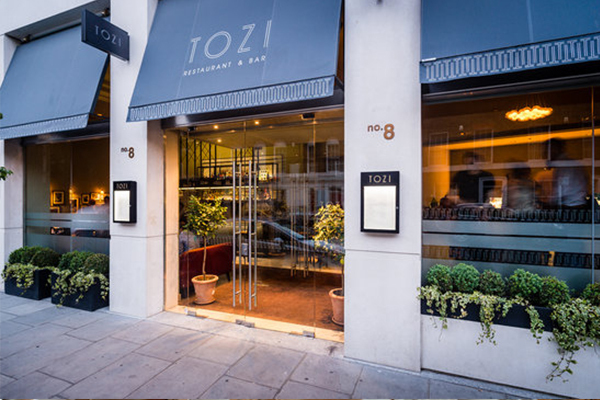 TOZI Restaurant and Bar is an Italian restaurant in Victoria London. 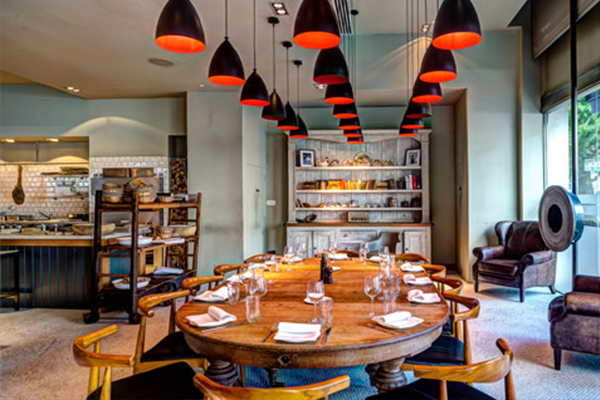 Available for private hire for up to 100 guests and also offers a semi-private dining space for up to 20 guests. The informal style of dining and hospitality provides the perfect environment for any kind of event, from lunch meetings to big celebrations. TOZI Bar features a range of classic and contemporary cocktails, including our signature TOZI Spritz, home-made barrel-aged Negroni and Amaro TOZI served “straight from the barrel” as well as Italian bubbles, craft beers and boutique gins. Our wine menu is all-Italian, including some niche small producers and delicious biodynamic wines from across the country’s regions – do ask our bar staff for recommendations. Contact TOZI Restaurant & Bar directly or use our simple contact form.